Travon Free is a two-time Emmy winning and Peabody winning television writer, actor, and comedian from Compton, California. He is the creator of "Him or Her" executive produced by Issa Rae. Travon most recently wrote on Showtime’s upcoming "Black Monday" and was a writer/producer for Lena Dunham’s new production "Camping" on HBO. 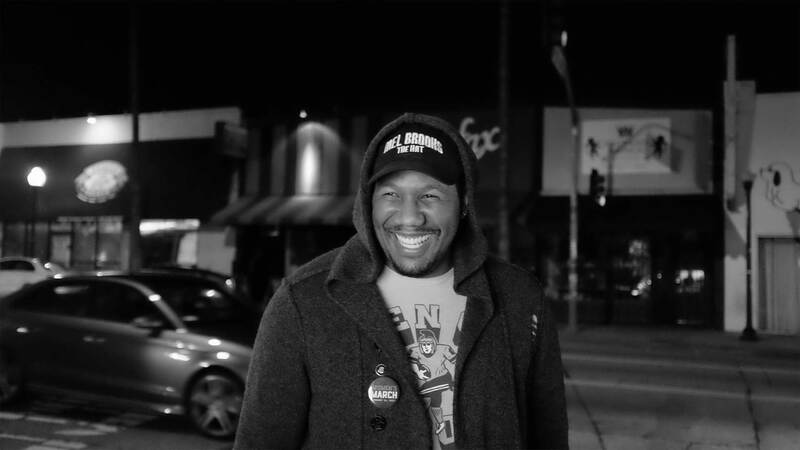 His other writing and producing credits include "Full Frontal with Samantha Bee" (TBS), "The Daily Show with Jon Stewart" (Comedy Central), "The Daily Show with Trevor Noah" (Comedy Central), "Any Given Sunday With Bill Simmons" (HBO), Larry Wilmore’s White House Correspondent’s Dinner, "Hood Adjacent with James Davis" (Comedy Central), and many more. His writing work can also be found all over the web as one of the most sought after young comedic voices on social, political, and pop-culture issues. He’s also been featured and seen on John Oliver’s New York Stand Up, Tosh.0, Chelsea Lately, The Stephanie Miller Show, the hit web series "The Gentlemen's Rant," the "Twitter Come Alive" national comedy tour, and "The Daily Show Political-ish Stand Up Tour." He was also co-host of a podcast called "The Room Where It’s Happening: A Hamilton Fancast." He currently lives between New York and Los Angeles with no pets and over 250 pairs of shoes that he often refers to as his "children."